Thanks very much. This is great achievement. I always believed in factory made stoves. The only way to assure quality standards to make sure that claimed ICS advantages are realized in practice. It remains the education side for the households to assure perfect, efficient use and energy saving skills. Here in we are trying similar efforts. Having some experience with ceramics and refractory material it was not difficult to identify the right materials. 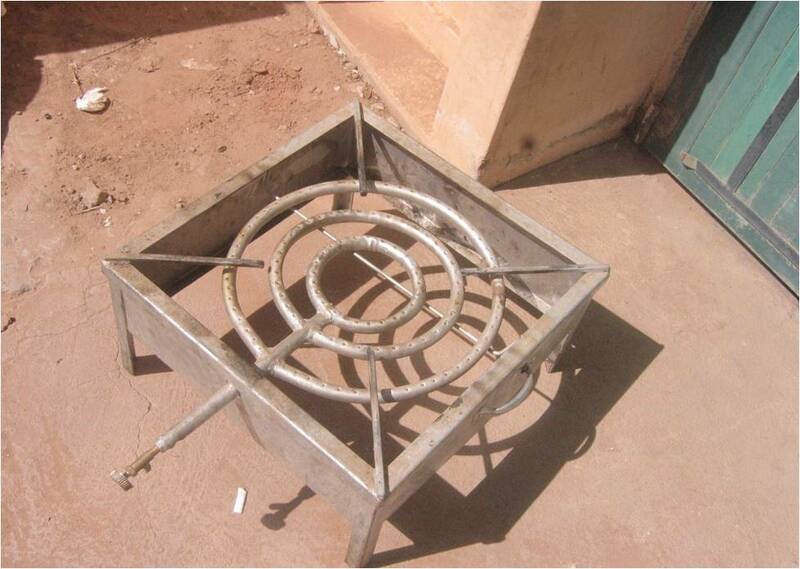 However, we are still working on appropriate production system to produce the final stove shape. I have a problem with producing a LPG Kisra plate (Kisra is a sort of pancake in Sudan, a common food diet). The locally produced version, see attached photo - The cooking plate (3mm thick) and 50*50 mm is placed on the burner, does look good at all with a lot of difficiencies. I tried contacting gas stoves manufacturers in China, but did not work. No reply. Could you help establish such contact.